Please join us for a Magnifique voyage to a pristine islet in the shimmering South Pacific where the natural beauty of French Polynesia meets the French art de vivre. Life is Magnifique in Bora Bora. Video copyright Sofitel Bora Bora Private Island. Snorkel the coral garden just offshore and glimpse the colours wildlife and avant-garde natural art of the reef. Kayak the sea as Polynesians have done for centuries. 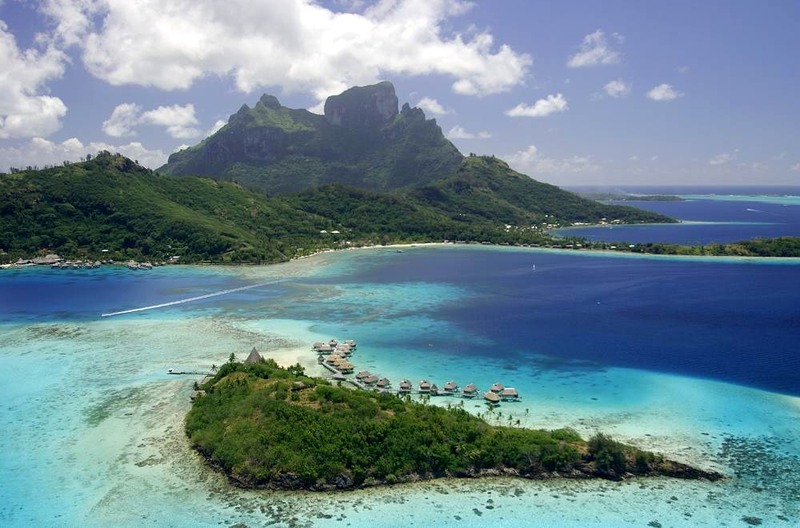 Explore Bora Bora and its surrounding waters in a range of activities and excursions.